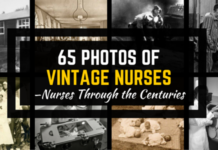 The amazing nurses of our history remind us how noble the nursing profession is. 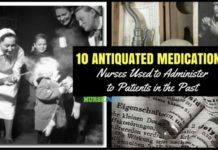 If you are looking for a dose of astounding nursing stories to boost your inspiration for work, take a look at the following nurses with astonishing back stories. 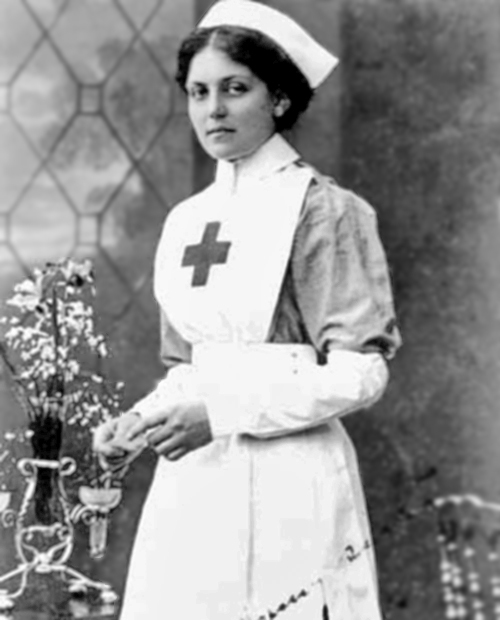 Violet Constance Jessop was a nurse and an ocean liner stewardess who survived the ship sinkings of the RMS Olympic, RMS Titanic and HMHS Brittanic. The sinking of the HMHS Brittanic was the most traumatic for her since it happened during World War I when the star liner was converted to a hospital ship for the Birtish Red Cross. The ship sank within an hour due to an unexplained explosion. Jessop and the other passengers were almost killed when their lifeboats were sucked by the sinking ship’s propellers. Amazing Story: During the sinking of the Titanic, Jessop was ordered to be on deck to serve as a role model for other passengers. She was then loaded to lifeboat 16 where she was handed a baby to look after. When they were rescued by another ship, a woman grabbed the baby she held and immediately left. Almost forty years later during her retirement, she received a call from a woman asking if she took care of a baby while evacuating the Titanic. She said yes and the woman claimed that she is that baby, then she hung up. 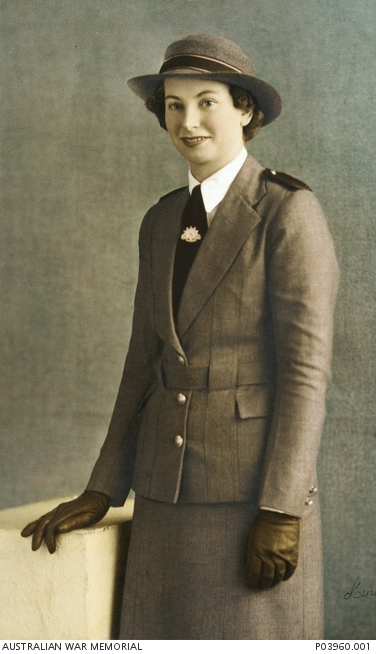 Vivian Bullwinkel volunteered to join the Australian Army Nursing Service during World War II. She was assigned to 2/13th Australian General Hospital in Johor Baharu. When Japanese troops invaded Malaya, Bullwinkel and 65 other nurses boarded SS Vyner Brooke to escape. Two days later, a Japanese aircraft bombed SS Vyner Brooke and 21 nurses made it ashore at the Banka Island. Amazing Story: When Japanese forces came to Banka Island, they started killing men. They instructed the nurses to gather ashore and they machine-gunned them. Bullwinkel was struck by a bullet but missed her internal organs. After the Japanese forces left, she hid for 12 days in the island together with British Army Private Cecil George Kingsley. She tended Private Kingsley’s fatal wounds but he later died from blood loss and infection when they were captured again to be held as prisoners of war. After the war, Bullwinkel retired from the army in 1947. She later testified for war crimes trial in Tokyo for the Banka Island Massacre. In 1992, she returned to the island to inaugurate a shrine for nurses who did not survive the war. Cicely Saunders revolutionized the importance of palliative care in modern medicine. She started the world’s first specialized hospice care-dedicated facility, St. Christopher’s Hospice, in 1967. It became the center for clinical research and teaching in the field of palliative care where they used holistic care approach in taking care of their patients. The facility is not only a place for medical management. It was built for the optimal comfort of dying patients where they can talk, write, do gardening and other hobbies they want while getting medical attention. Amazing Story: Saunders became dedicated in hospice care when she fell in love with her patient David Tasma. Tasma was dying from cancer and before his death, he provided monetary donation to Saunders so she could establish the first specialized hospice care facility in UK. Years later, she fell in love again with one of her patients named Antoni Michniewicz. Michniewicz died in 1960 which also coincided with the death of Saunder’s father and another close friend. These tragic events inspired Saunders to work hard in establishing a specialized hospice care facility, which later became St. Christopher’s Hospice. 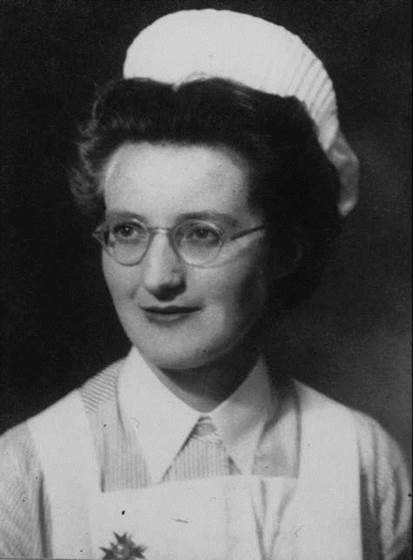 Ruby Bradley is one of the most amazing nurses of wartime era. 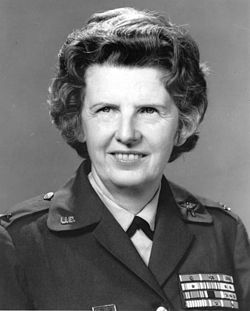 She first started her career as a surgical nurse in the United States Army Nurse Corps. She was stationed in Camp John Hay in the Philippines when the Japanese army took over the camp and held them as prisoners. When they were moved to Santo Tomas Internment Camp, Bradley served the children and the sick. She smuggled food for the camp’s hungry children and surgical equipment for prisoner-of-war camp operations. In total, she assisted in almost 200 surgical operations and helped deliver 13 children inside the camp. When they were rescued by the US army, she only weighed 39 kg. Amazing Story: During the Korean War, Bradley served as a Chief Nurse in the 171st Evacuation Hospital. When Chinese troops were advancing in Pyongyang, she refused to leave until all sick and wounded patients were boarded in the plane. Her ambulance exploded when enemies fired at them, just after she jumped into the plane. Diane Carlson Evans finished her nursing studies in Minneapolis, Minnesota. Right after graduation, she joined the Army Nurse Corps and served during the Vietnam War for one year. She was stationed at the burn unit of the 36th Evacuation Hospital and 71st Evacuation Hospital in Vung Tau and Pleiku. 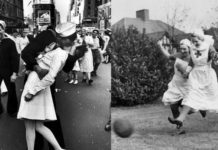 After serving the war, she came back to the US and served for another five years in Army Nurse Corps. 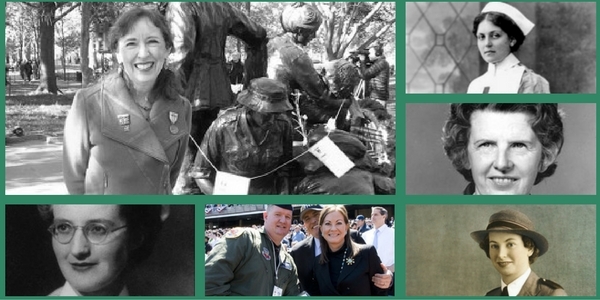 Amazing Story: When Vietnam Veteran’s Memorial was inaugurated in 1982, Evans was inspired to honor the service of American military women who served the Vietnam War. 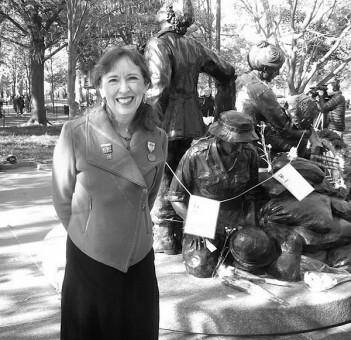 She co-founded the Vietnam Women’s Memorial and worked for the federal authorities to recognize building a memorial for the military women who served in Vietnam. 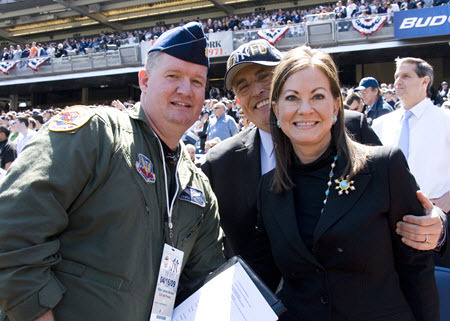 Evans worked with thousands of volunteers in raising funds and public support for the cause. In 1993, the Vietnam Women’s Memorial was finally inaugurated with the presence of then Vice President and Vietnam War Veteran Al Gore. Judith Giuliani is a registered nurse and medical supply sales representative. 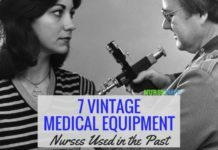 She worked for several months in the clinical field as a staff nurse and shifted to the field of medical supply sales afterwards. When she moved to New York, she became heavily involved in fundraising activities for charities. She became the former managing director of Changing Our World, an international fundraising services company in New York that aims to help not-for-profit organizations in raising funds for causes like HIV/AIDS and juvenile blindness. Amazing Story: During the September 11 terrorist attacks in New York, Giuliani helped in coordinating Family Assistance Center at Pier 94. She worked in the assistance efforts for four months until all security and healthcare operations in New York have been stabilized. 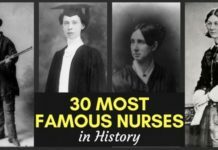 Aren’t the stories of these amazing nurses truly inspiring? Let us take pride in these stories and be proud of our chosen profession. 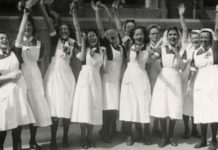 Let us hope that someday, we will have our own amazing stories to tell to the next generation of nurses.